2018-2019 NHL Hockey Pools Open! The NHL season is almost here and you can set up your pool with us today! You can choose from our popular Loser, Survivor and Pick 5 formats. It's a great way to fundraise for your hockey team or organization. 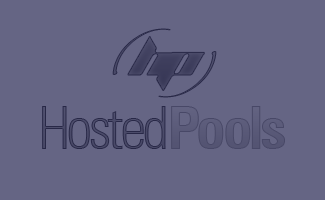 HostedPools.com is your solution to managing your office sports pools. Set up your pool, invite your participants and let us do all of time-consuming scoring and updating. All selections are made online and your standings and weekly results are updated on a regular basis. Running a pool can be a great fundraising opportunity for your team or organization! We currently offer 6 different formats of office football pools. 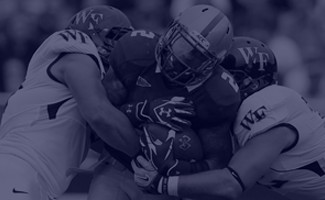 On top of the popular Loser, Margin and Survivor football pools, we also have the Pick 5 (SuperContest) and Pick'em football pools, which can be run with or without using the spread. New for 2018 we have the 20 Point football pool, which combines straight up picks with the spread for scoring. We offer several different variations of Survivor/Eliminator Hockey pools, some picking winners, and others picking losers, all with the options of multiple lives, to make your pool as short or long as you want. The Saturday Loser Hockey pool is definitely the most popular. We now also feature Pick 5 hockey, where you pick 5 games each weekend.